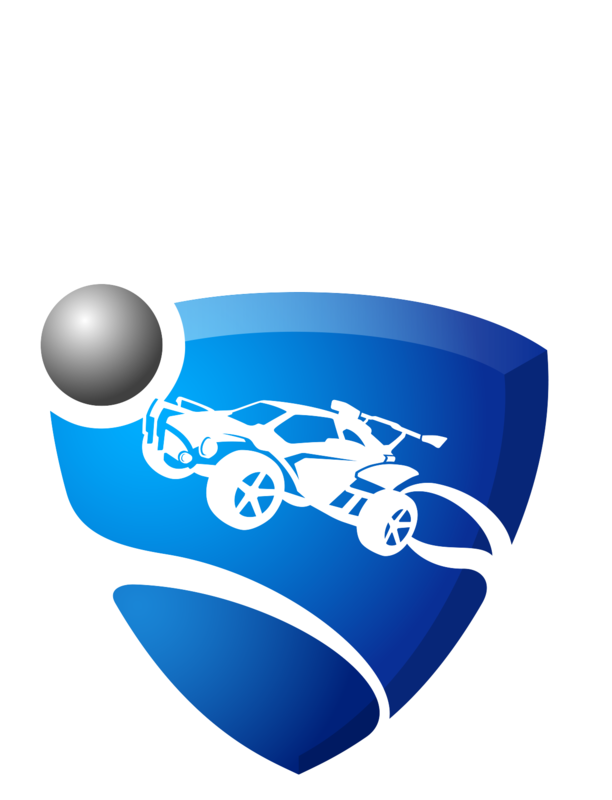 It is possible to play Rocket League on a WiFi or wireless internet connection. We strongly suggest playing while wired directly into a modem or router. A wired connection is more reliable. It is also not prone to interference from other modems, routers or wireless devices.